Louisiana Travel Nursing Jobs - Nurses for GIFTED Healthcare - Apply Today! Let GIFTED be your bridge to the best Louisiana travel nurse contracts! Travel nursing jobs allow nurses to experience new places, meet interesting people and feel the freedom of the open road. We offer travel nursing jobs across the U.S. that open the door to adventure. GIFTED offers excellent salaries, benefits, and housing – not to mention the opportunity to advance your nursing career further than ever. What is working with GIFTED like? 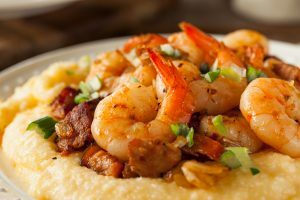 Experience southern hospitality on your next travel assignment with GIFTED! GIFTED Healthcare puts you first by offering many choices in travel nurse staffing. We supply what you want when you want it. Our agency is committed to keeping talented nurses at the bedside. The flexibility our company offers certainly help you meet your goals. As a nurse owned and operated company, we match you to jobs that work for you. We supply Louisiana travel nursing professionals in hospitals, physician’s offices, clinics, and long-term acute care (LTAC) facilities to meet the challenges of the census and to fill long and short-term vacancies and contracts. Per diem shifts and other opportunities are available in case you want to get even more experience or save up for your next adventure. Do you know what it means to nurse in New Orleans? 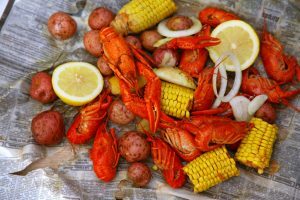 Don’t be cray, its called a crawfish boil down in LA! New Orleans is one of the world’s most fascinating cities located on the Mississippi river bend, hence the name “The Crescent City”. It is home to a unique melting pot of culture, food, art, and music. Stroll up and down Royal Street and take in the beautiful art and antique shopping; take a ride on the streetcar and see the magnificent St. Charles Avenue mansions and even catch a Saints football game at the Superdome! 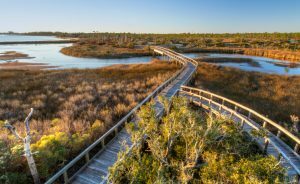 From world-famous restaurants and cuisine to some of the best local music in the world, Louisiana has something great to discover at every turn. Baton Rouge is a fun college town complete with a fascinating history and thriving football culture. Meanwhile, Lafayette is the center of authentic Cajun cuisine and Zydeco dancing. Communities across the state celebrate Mardi Gras in style throughout the spring. All in all, you haven’t experienced home until you’ve found your place on the Bayou. 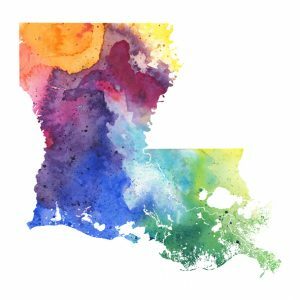 Ready to find your next Louisiana travel nurse adventure?